Its spring again – your home’s appeal needs to be at its best. 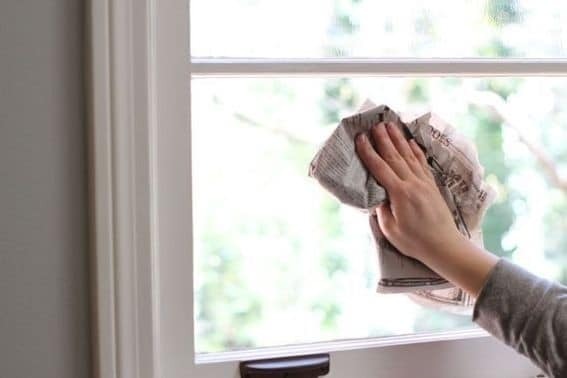 A thorough spring cleanup does not only help keep your home neat and organized, but it also refreshes the feeling that comes with the new season. While everyone loves the idea of spring cleaning, you’re probably clueless about how to go about it. 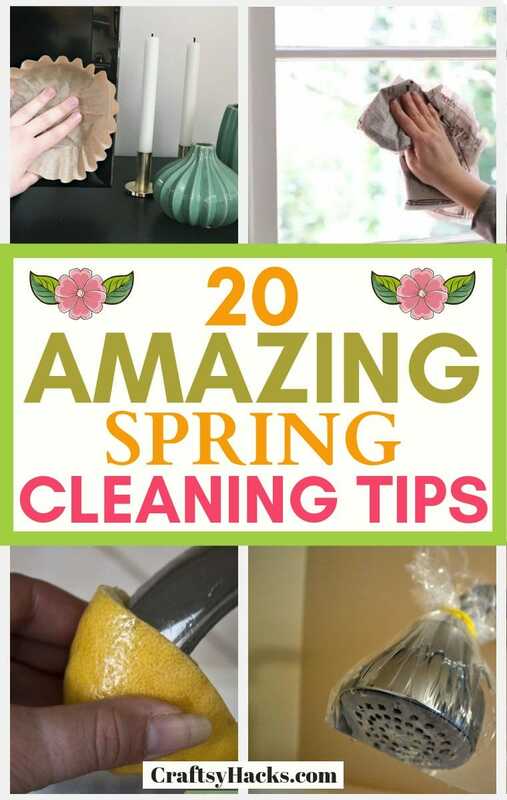 Don’t worry; I will be sharing some helpful tips that’ll make the spring cleaning process a lot easier. First thing first, put your home on a cleaning map: draw out a cleaning schedule for each area. Figure out the area that needs more attention. Are there areas that wouldn’t need cleaning? These considerations would help you plan out your spring cleaning and make it far less stressful. 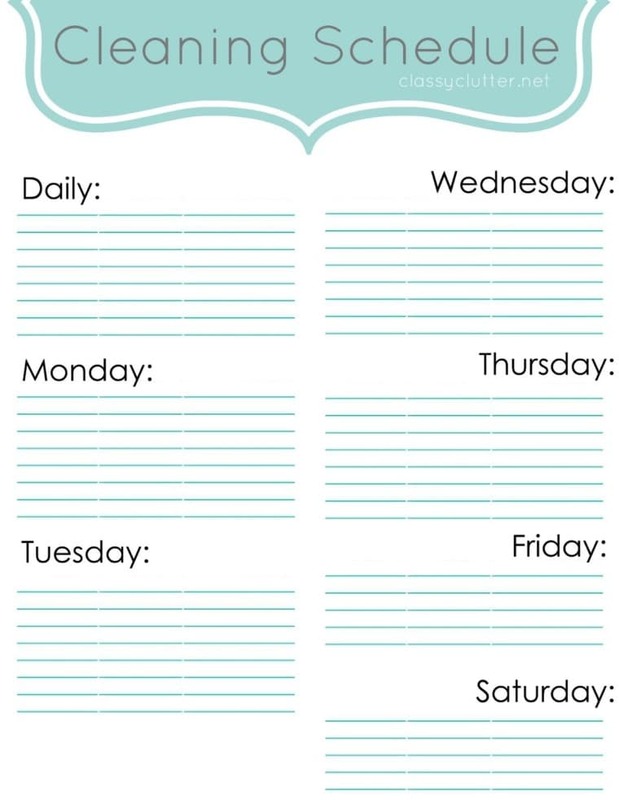 If you’re into bullet journaling – check these cleaning schedule ideas. These will help you to stay on top of your game. Did you know fresh lemons do a lot better of a job to your faucets than most toxic cleaning agents? Yes, citric acid is a high-potent water stain remover. Simply cut your lemon into halves. Scrub the stained surface with one half. Rinse with clean water and…voila! See the sparkle? 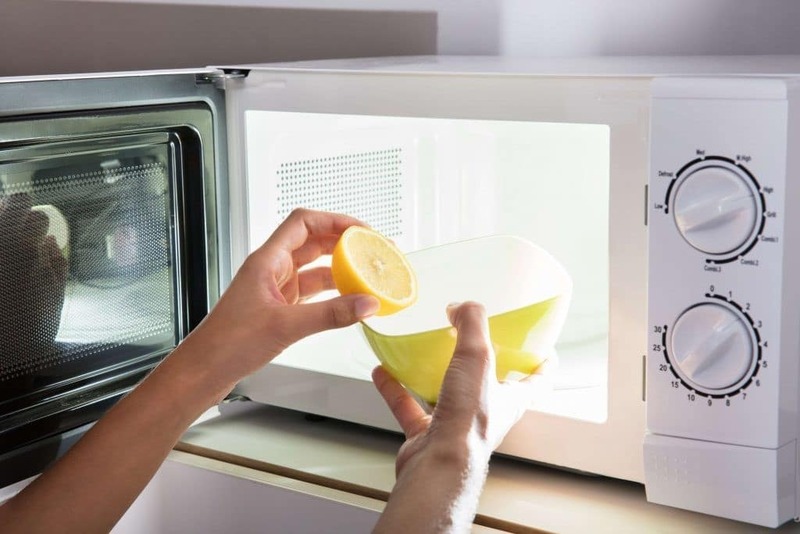 Not just your faucet, you could have your microwave sparkling with lemon juice. Squeeze fresh lemon fruit into 1/2 glass of water. Drop the peels in the water too and microwave for 3 minutes. Leave the mix in the microwave for an additional five minutes – don’t open, until after 5 minutes. Now, open and discover how easy those grim could come off. Every homeowner should have some vinegar at home – particular for cleaning smooth stainless surfaces in the bathroom. Vinegar contains compounds which help dissolve mineral deposit build-up in your showerheads, reducing the flow pressure. Here’s what to do: Pour your vinegar into a plastic bag. Use a rubber band to wrap the solution over the showerhead – and leave overnight. 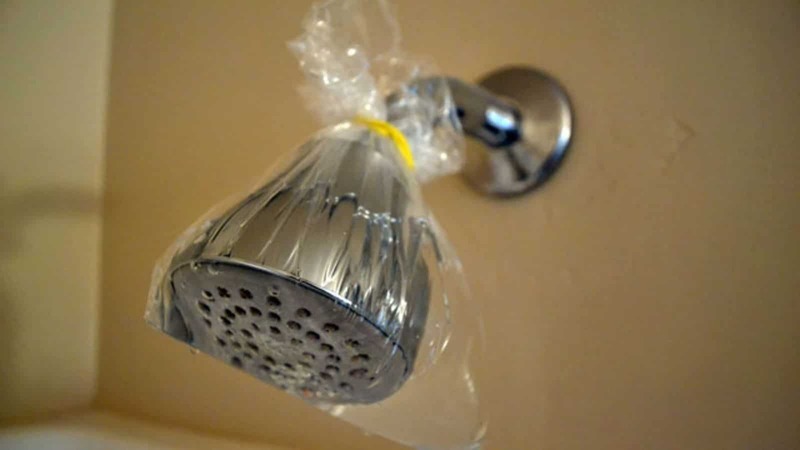 Remove the bag and run the shower for a minute or two to flush out the hanging particles. Of course, baking soda is designed for baking only. Wrong! They work as much for your faucets and sinks. Pour water on the faucet or sink surface and sprinkle some baking soda. Scrub with a brush or sponge. Rinse with water. And, you’re done! On top of that, you could add some cooking salt for a deeper clean. Do you have some old newspapers? Don’t get rid of them yet. They could help your mirrors and windows sparkle. Pour two glasses of water into a bowl, add two spoons of liquid detergent and a quarter glass of white vinegar. Pour the solution into a spray bottle and spray on your window or mirror. Scrub with the newspapers. You’ll be wowed by the new streak-free look of your mirror and windows. Trust me, it truly works. Your rotating tables are not designed solely for the tabletops. 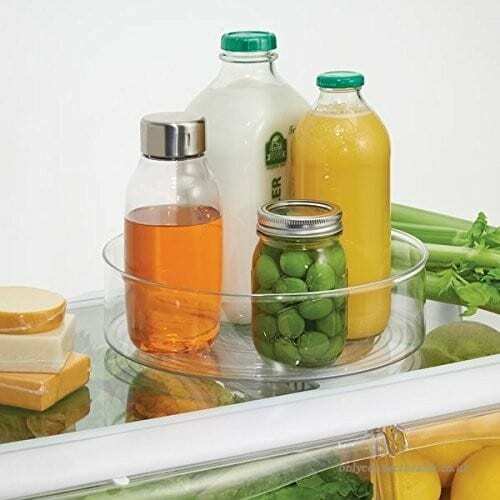 When you’re done with old spices and condiments, this storage hack could help you put your pantries and refrigerator in top shape. Also, you’ll probably save time cleaning the fridge. You can just wash the dirty turntable! 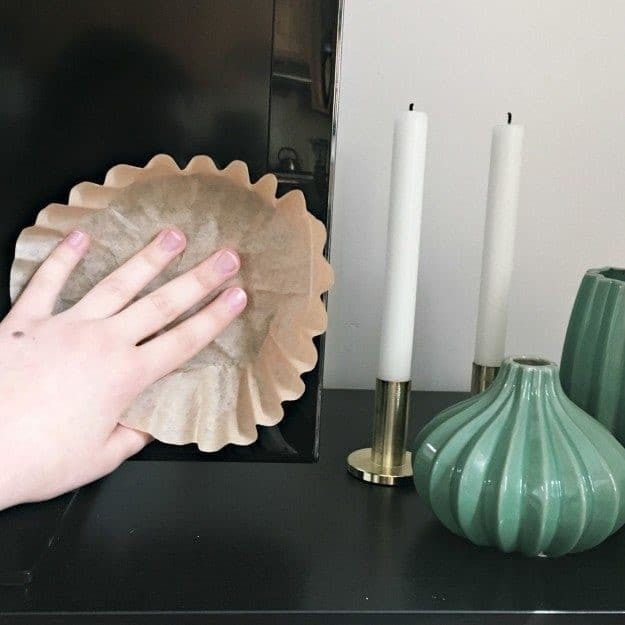 Did you know a wet dryer sheet does this magic? The non-abrasive sheets are a cool way to get rid of burnt-on residuals from your stovetop. Simply put the sheet over your stovetop. Leave for about 15 minutes – or more and then clean off the gunk. As you get ready for the warm weather, get your grill ready too. It’s nothing much; just onions will do. 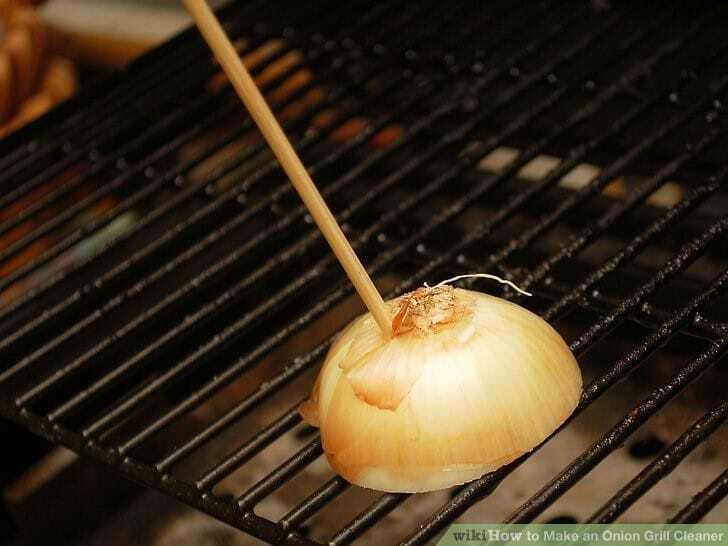 Heat the grill and sprinkle white vinegar on the grate. Slice an onion bulb into halves and scrub with one half. The onion contains compounds that expel the residue. 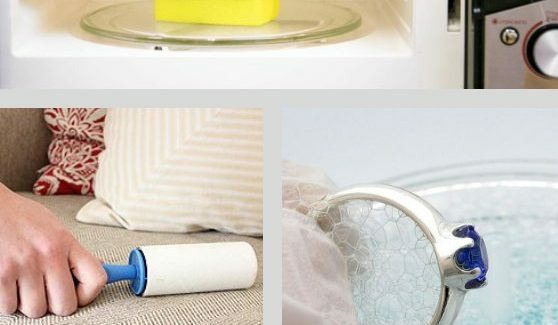 This is definitely one of the easy cleaning hacks you want to know about. Do you have fingerprint stains, dust, and smudges on your PC monitor or TV screen? No worries, those fibers in your coffee filters would rub them off. Just rub the filter gently on the screen. Don’t exert too much pressure. 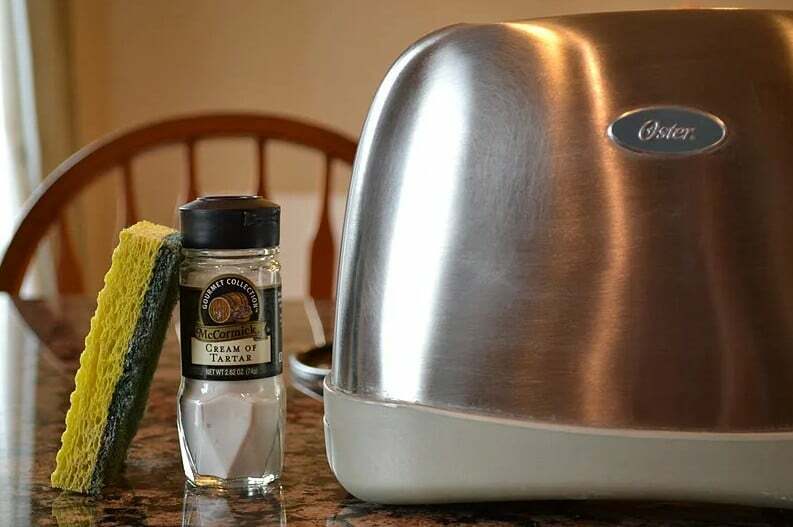 Did you know you can get rid of the residual stains on your tea kettle and toasters with Tatar cream? Here it is: Put one tablespoon of cream of tartar in a small bowl. Add water until you get a milky paste. 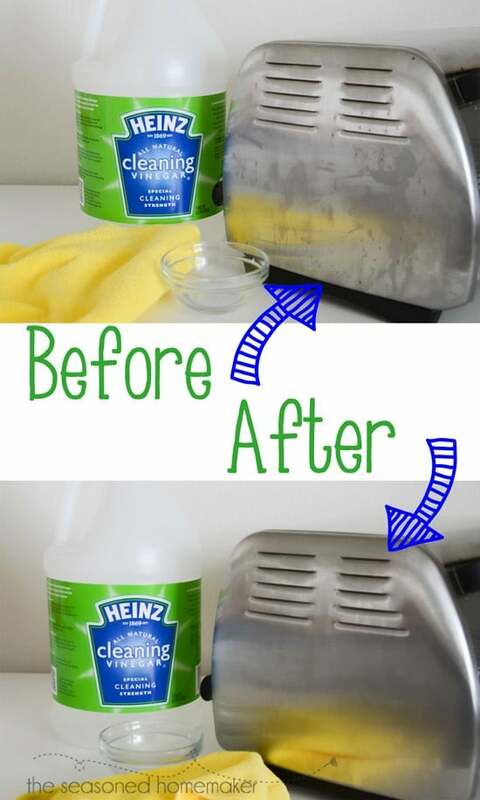 Rub the mix on your toasters, tea kettle, and other stainless steel surfaces and wipe it off. The glow is real. Most homeowners ruin their upholstered furniture with the wrong cleaning agents. X – Brush or vacuum only. s – No water. Don’t saturate, cleaning solvent only. s-w – use dry-cleaning solutions and water-based agents. It’s amazing to own a pet, but nobody likes the furs hanging all over the rug and carpet. If this defines you, then here is a hack for you. 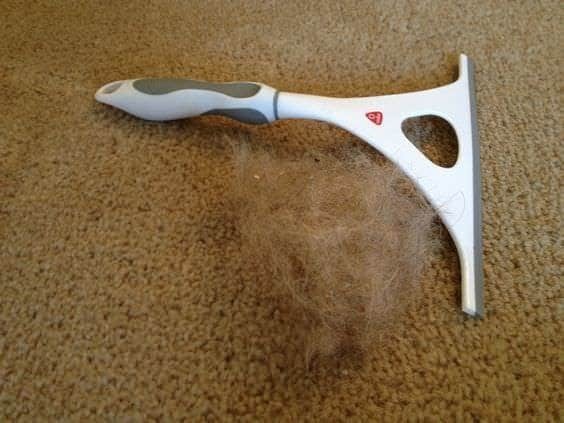 A window squeegee can help you scrap out those annoying hairs from your carpet and rug. 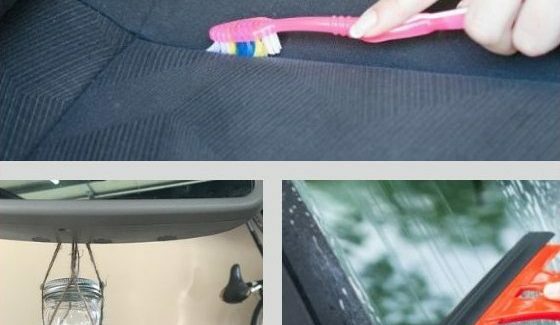 Actually, this is exactly the cleaning hack you can use to clean your car too. It’s simple: Hold the squeegee firmly and scrub off the hair. Use a vacuum to pick up the traces of hair left on the surface. 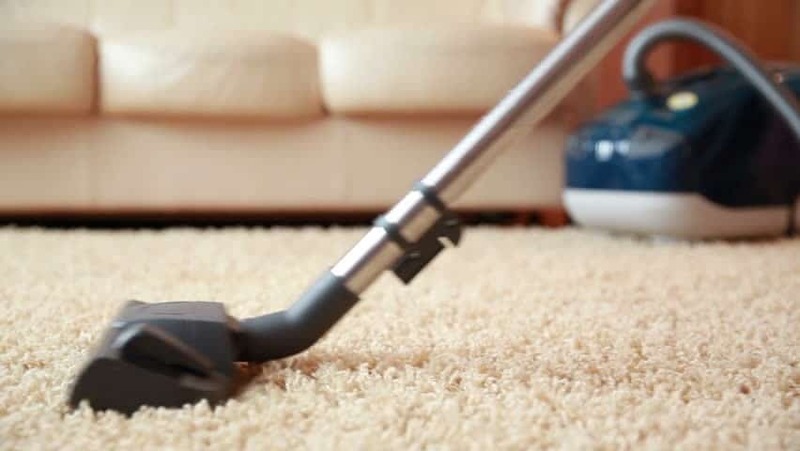 Here are a few more carpet cleaning hacks you should definitely try. Arranging the home entails sliding heavy furniture on the floor surface. This often leaves dents on the smooth surface and ruins the floor. 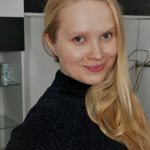 The way out? 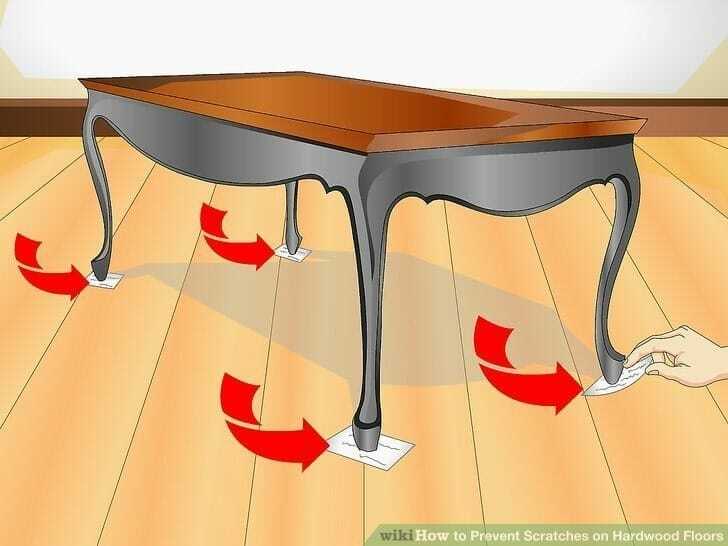 Simply place folded towels beneath the furniture stands before you slide them. 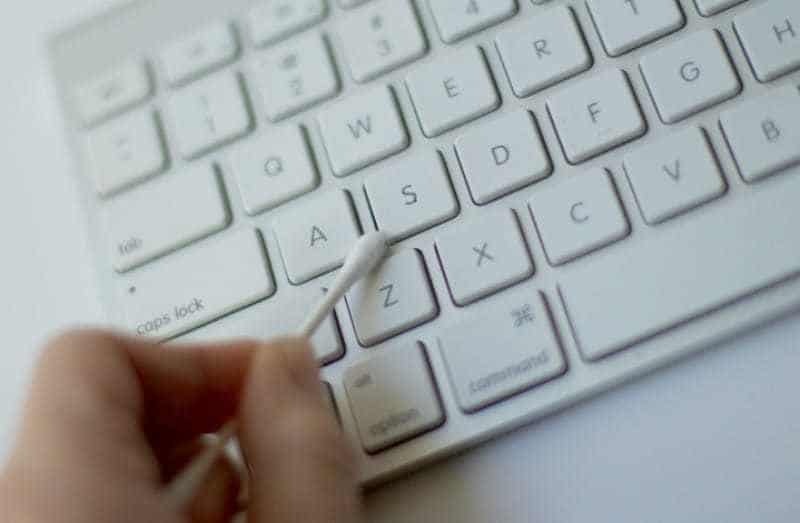 Do you suddenly feel a slight difference in how the keys on your keyboard pop? This hitch is most likely caused by crumbs and dirt hiding behind the keys. Use cotton swabs for spaces between keys to remove grime and dust. For a deeper clean, compressed air would help push out stubborn dirt. After removing dirt, soak your cotton swabs in rubbing alcohol and run through the keys – to get rid of germs. 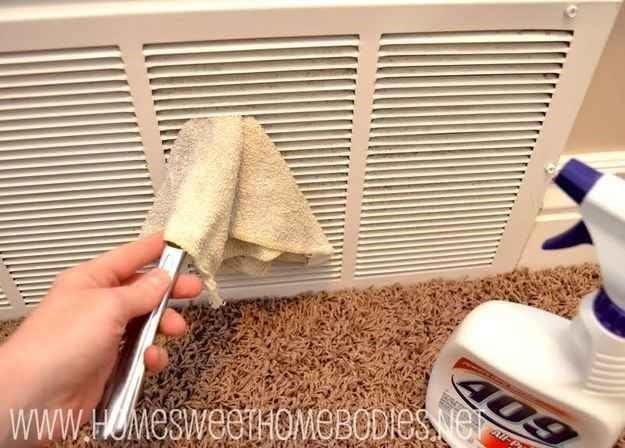 Get rid of the dust buildup on your air vents. You could send a butter knife to hardly reached areas. Wrap the knife blade with a piece of cloth and pass it through the slats. Now, open your windows and put on the central air for the fresh spring hairs to fill the home. Don’t run the AC or heat together with the fan. Dust and cobwebs hide in hardly-reached areas like the ceiling fans and room corners. 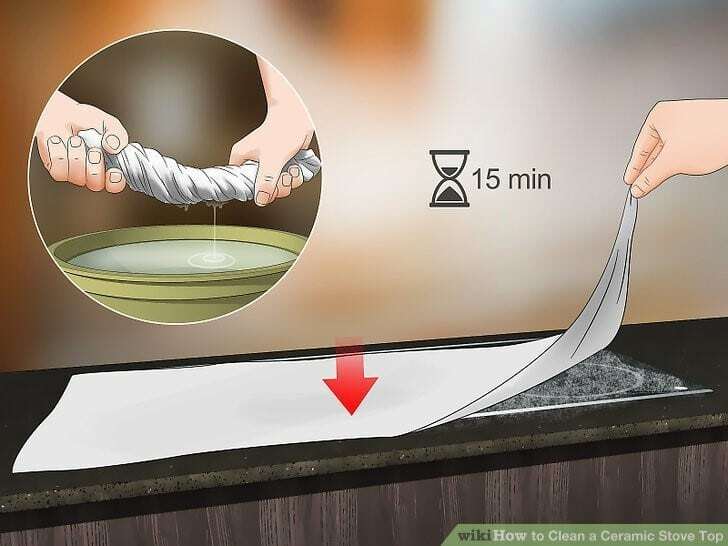 Simply tie a towel over your broom’s bristles and secure with a big rubber band. Use the construction to bring down cobwebs and clean off dust in hidden areas. Classify your books by subject and size. Remove worn-out dust jackets that are valueless. 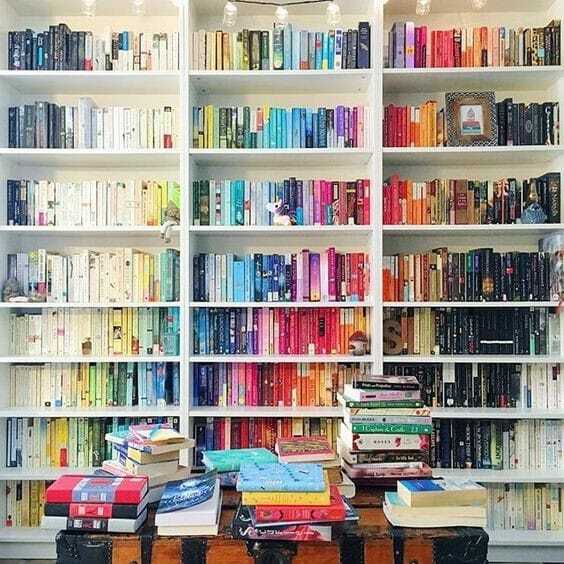 Arrange your books -some horizontally, others vertically. This rhythmic pattern will add more taste and beauty to your library. When it comes to spring cleanings, the closet seems the most important place to clean. Take out irrelevant accessories to reduce unnecessary clutter. 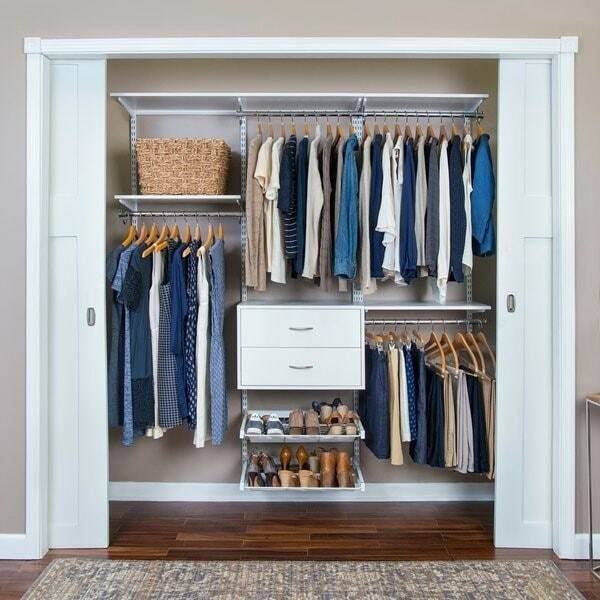 Arrange your clothes by their functions and color. This formula keeps your closet – the centerpiece of your room – appealing and set for spring. 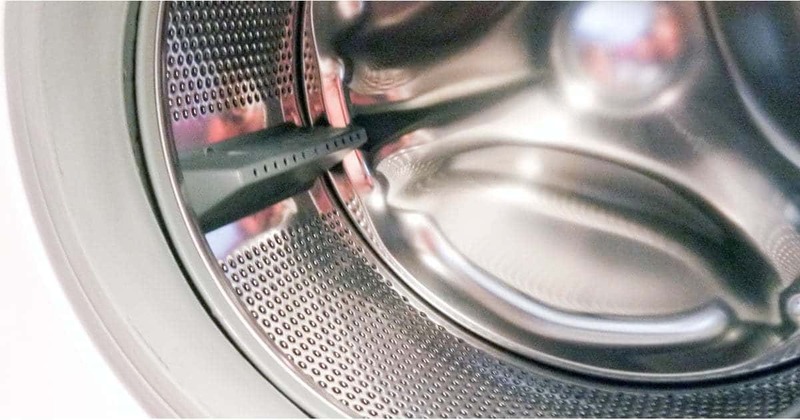 Does your washing machine have a pungent odor? Baking soda and white vinegar mix is a sure way to make it look nice and smell fresh. Pour hot water in the machine and add the baking soda and white vinegar, allow it to stay for between 30 to 60 minutes. Now, run the washer and drain the water. Then wipe dry.